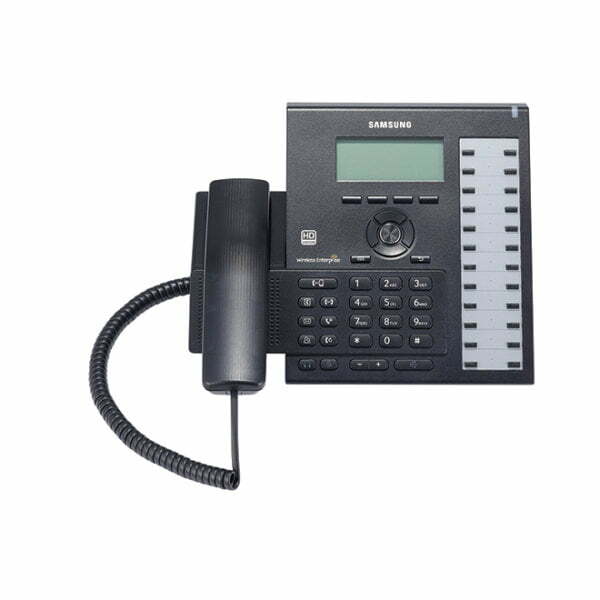 Wired or wireless, Midshire can provide a range of Samsung IP handsets which are powerful and intuitive , offering businesses of all sizes added flexibility and functionality. The SMT-i6020 desk phone is a practical addition to the SMT-i6000 series. 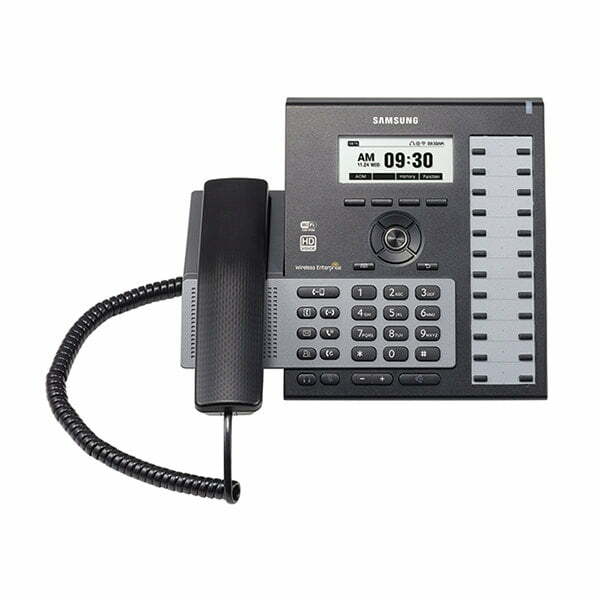 The phone offers a lot of advanced features for the price. The SMT-i6021 is a sleek addition to executive offices. This powerful IP phone connects with executives smartphones while offering many advanced telephony features. A superb IP phone for executive assistants and managers, the SMT-i6011 VoIP phone offers a polished and professional look. 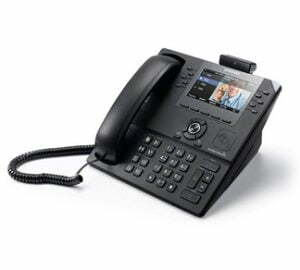 With integrated WiFi and Bluetooth, this desk phone offers a lot of advanced features. Gear up your business and experience enhanced productivity with built-in NFC (Near Field Communication), Bluetooth and Wireless technologies. To find out more about the costs and services available from Midshire, fill in the short form on the right hand side and we’ll get in touch with you.